Former Chief Justice Sarath N Silva has been issued notice to appear before the Supreme Court on the 7th of February on charges of contempt of Court. 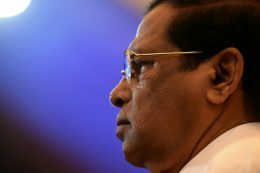 President Maithripala Sirisena left for Singapore today on a two-day official state visit. Prime Minister Ranil Wickremesinghe says the National Democratic Front led by the United National Party will be established within the next two weeks. 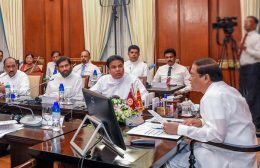 President Maithripala Sirisena has given instructions to the relevant authorities to fulfill their respective duties with great commitment and an efficient manner with a war footing to control the Fall Army (Sena) caterpillar, which poses a massive threat to the agricultural crops. Sri Lanka is likely to apply for another dollar loan from the International Monitory Fund (IMF) after the last tranche of US$ 1.5 billion was paid in late 2019, Treasury Secretary Dr. R.H.S. 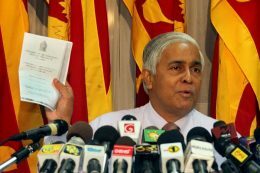 Samaratunga said yesterday. 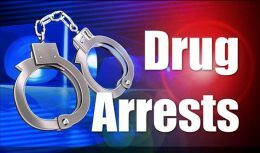 The Financial Crimes Division (FCID) yesterday told the Fort Magistrates’ Court that it was investigating a loss amounting to Rs. 80 million the Employees’ Provident Fund (EPF) suffered due to Treasury Bond transactions on January 08, 2016.